Our 3rd grade spelling words, worksheets and activities will provide you with lots of help for this important year. 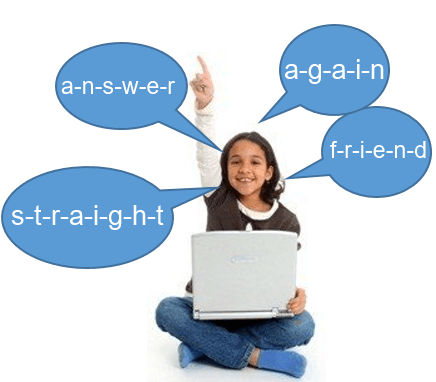 Word lists are carefully selected to be on target for your third grade class or student. Choose the additional helpful resources you need from the following directory. 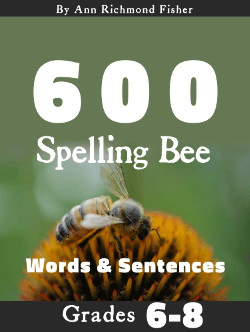 3rd grade spelling words - 200 words that third graders should learn and use. These are the basis of our games, worksheets and activities. 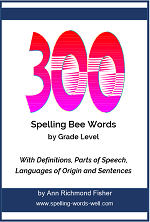 Spelling bee words for third grade - 100 words to start your classroom spelling bee practice or competition. This shorter list is arranged from easiest to most difficult. 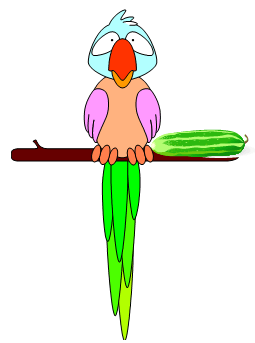 It's a great starting point for kids who want to prepare for a classroom contest. New! 3rd Grade Activities - 25 spelling dictation sentences and full instructions. 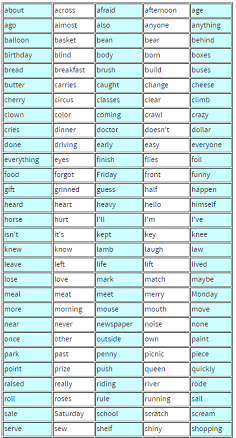 Use a few of these each week to provide students with extra practice in writing, spelling and using spelling words in context. Double the Fun - To double or not to double the final consonant when adding a suffix? Another great game for 3rd grade spelling fun! 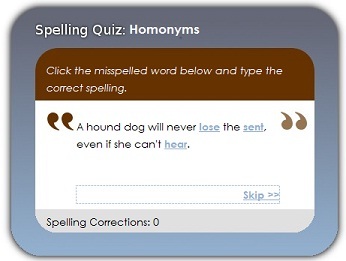 Spelling games online - Let your third graders correct our mistakes. 25 sentences in all, featuring many words from our 2nd and 3rd grade spelling word lists. A fun way to practice and review! 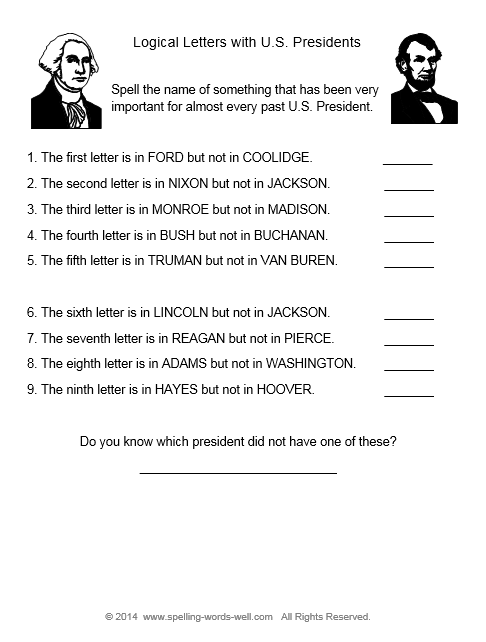 Third grade worksheets - Printable activities to give your students practice with grade-level words. Contractions and calendar words are covered here. 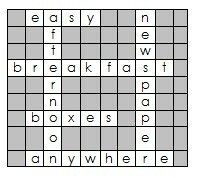 AnyWord Spelling Practice Series - Flexible, customizable reproducibles that work with almost any spelling words. Use each page over and over. Three eBooks in all! Fun third grade spelling practice ideas - Great ways for kids to help each other practice writing almost any spelling words. 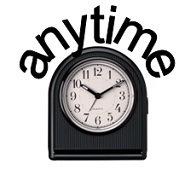 Time saver for you! Teaching third grade spelling - Fresh ideas for student-made puzzles and art with weekly spelling words. Delightful activities your students will want to do again and again! Spelling Homework Ideas- Lots of interesting ways for kids to practice their weekly words! 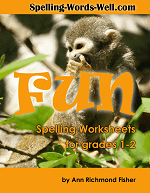 See all of our spelling word games and spelling worksheets!